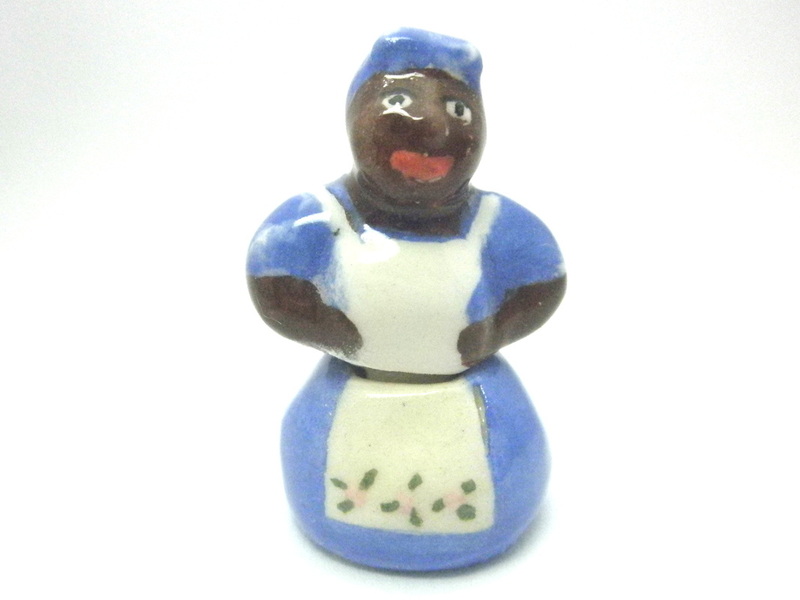 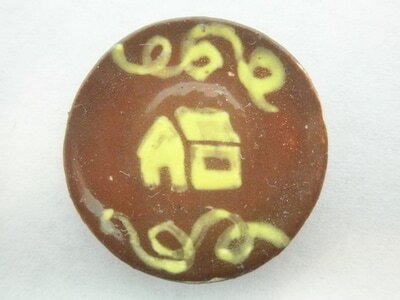 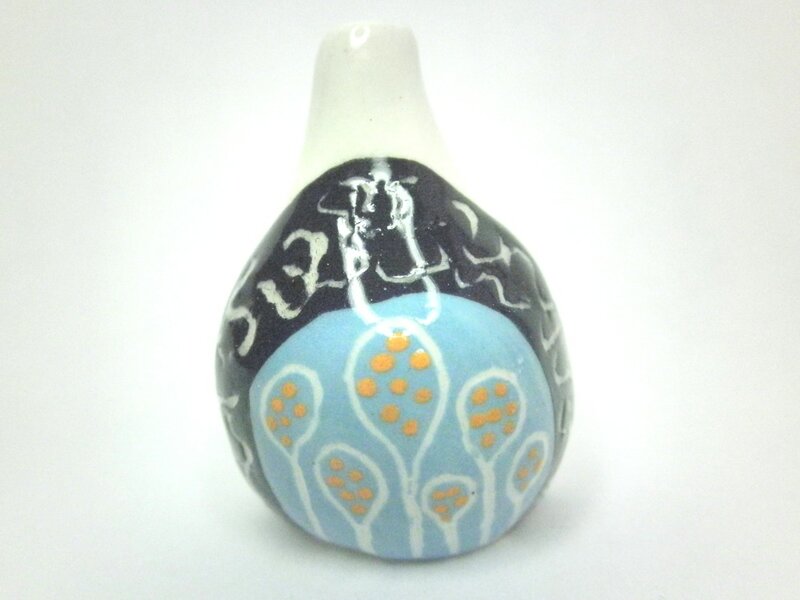 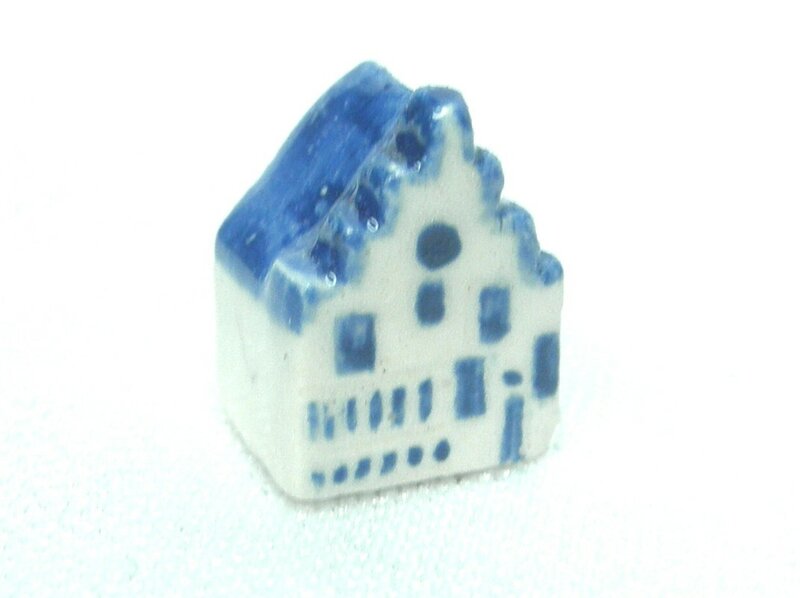 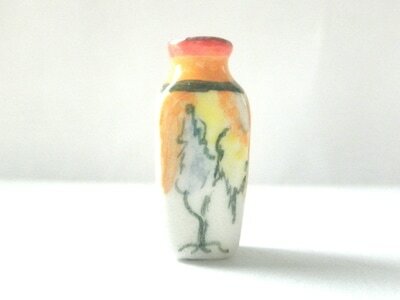 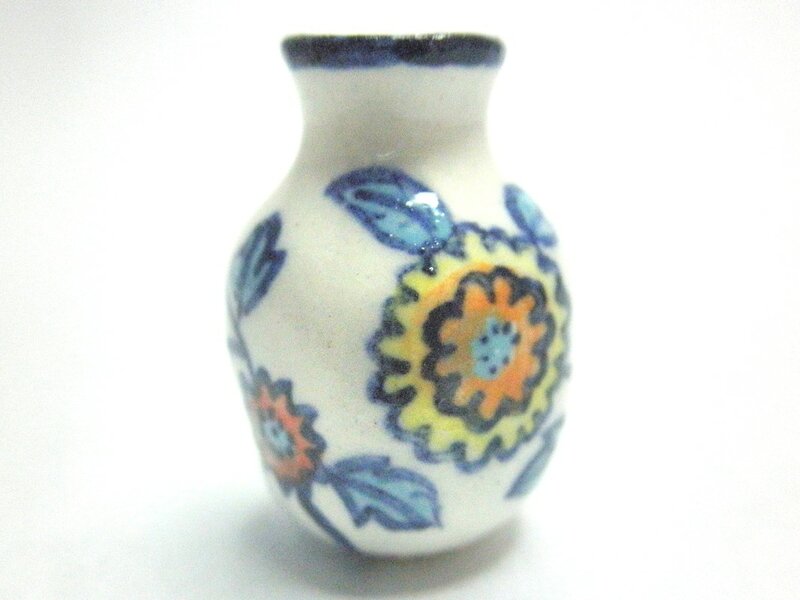 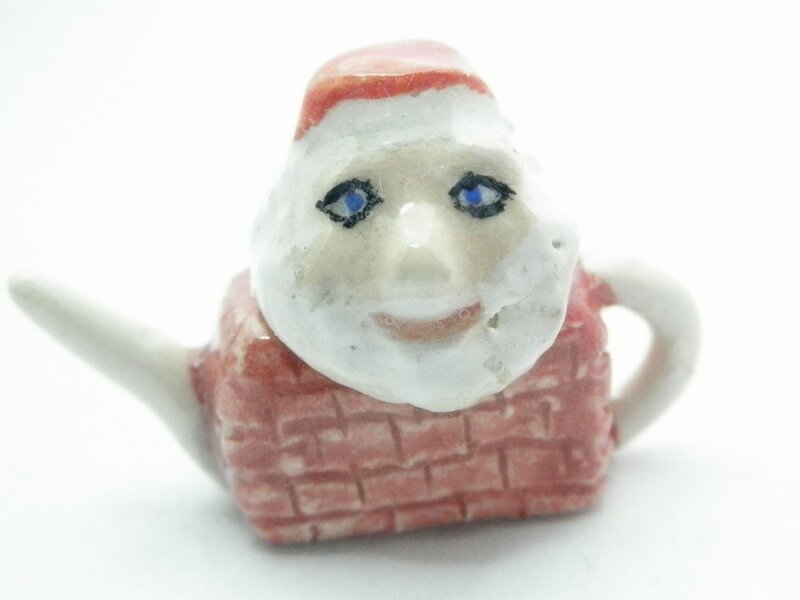 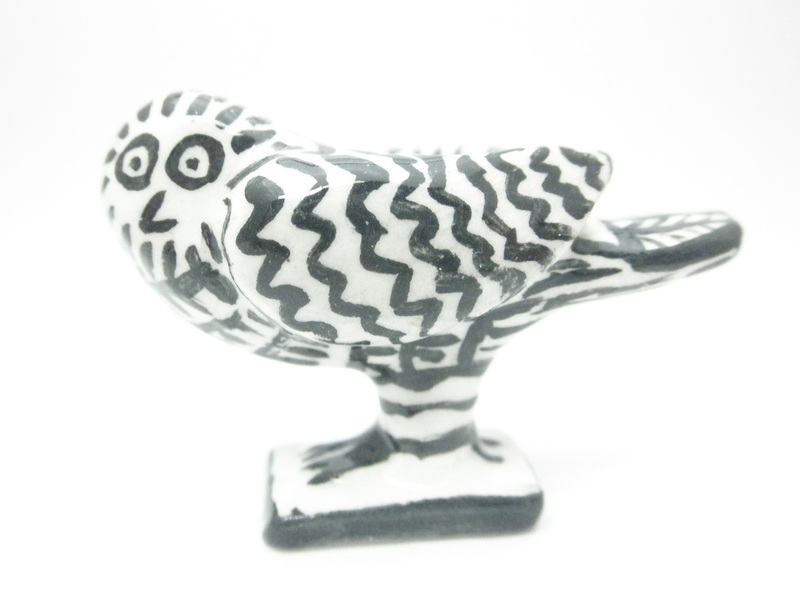 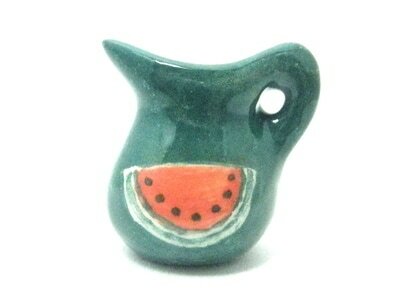 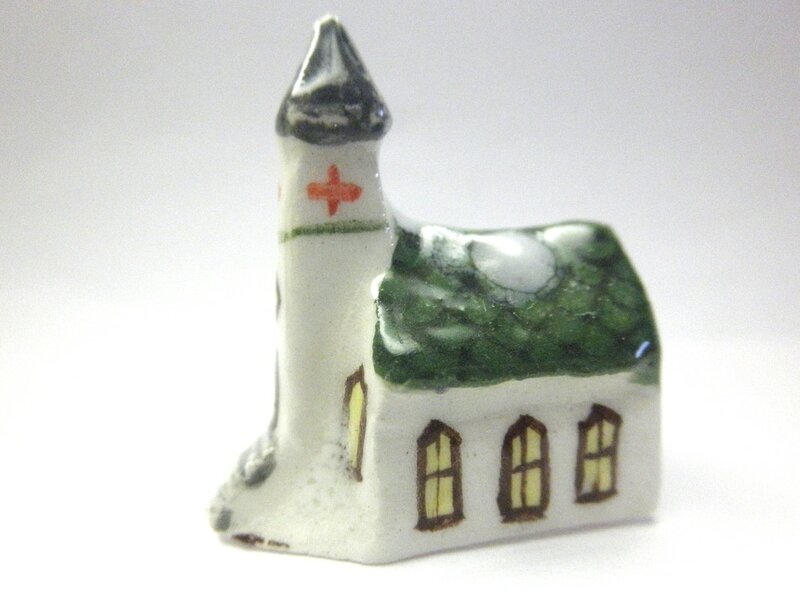 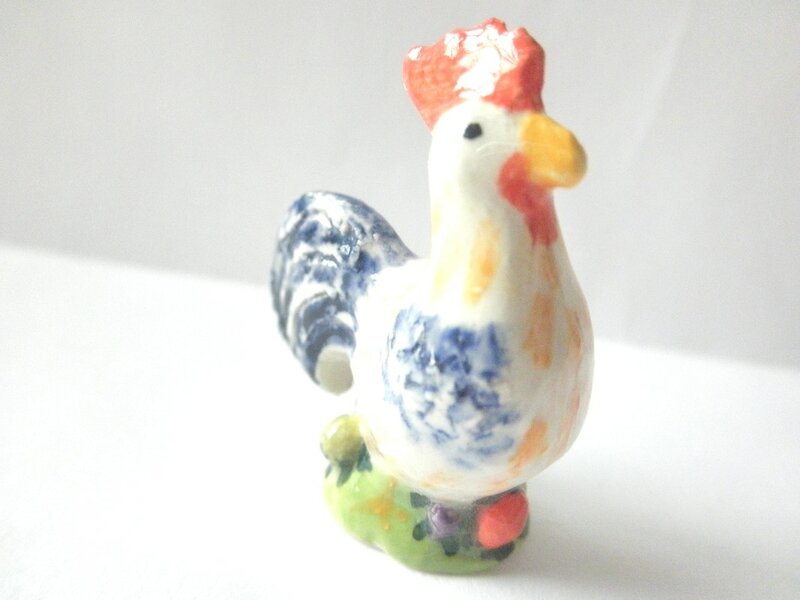 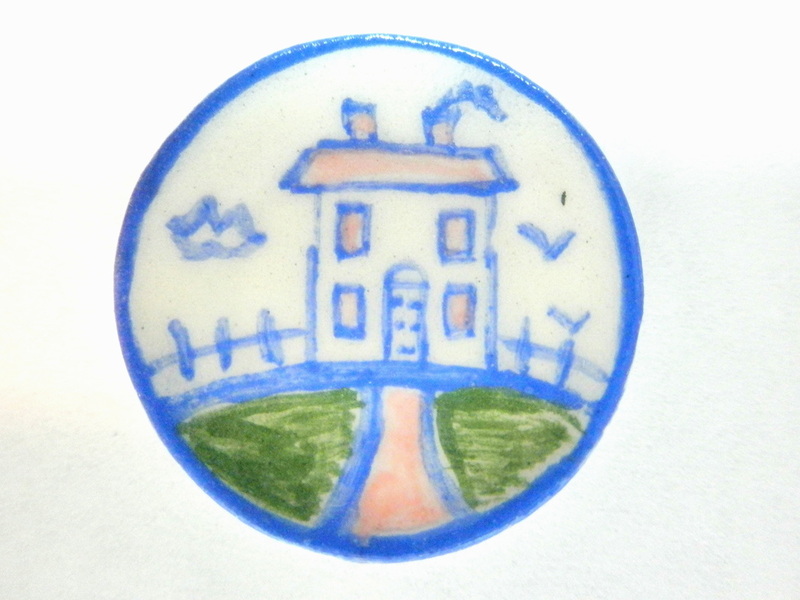 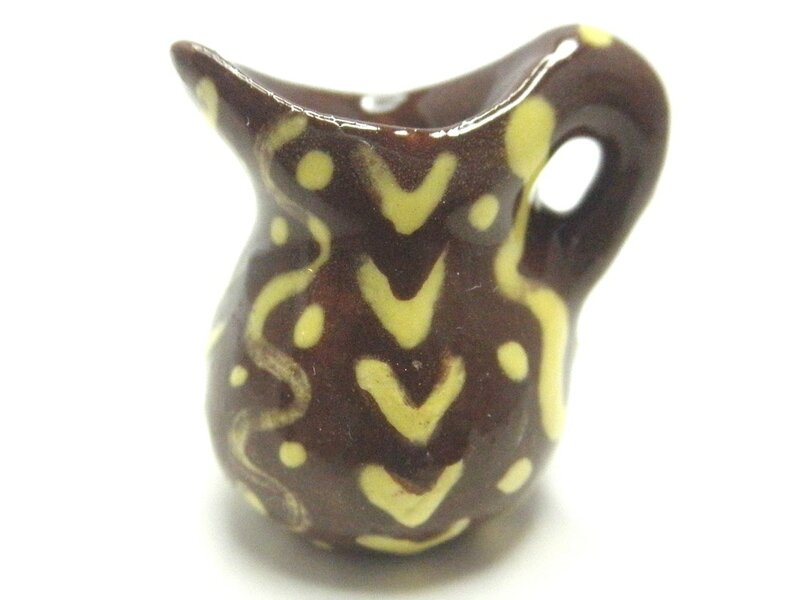 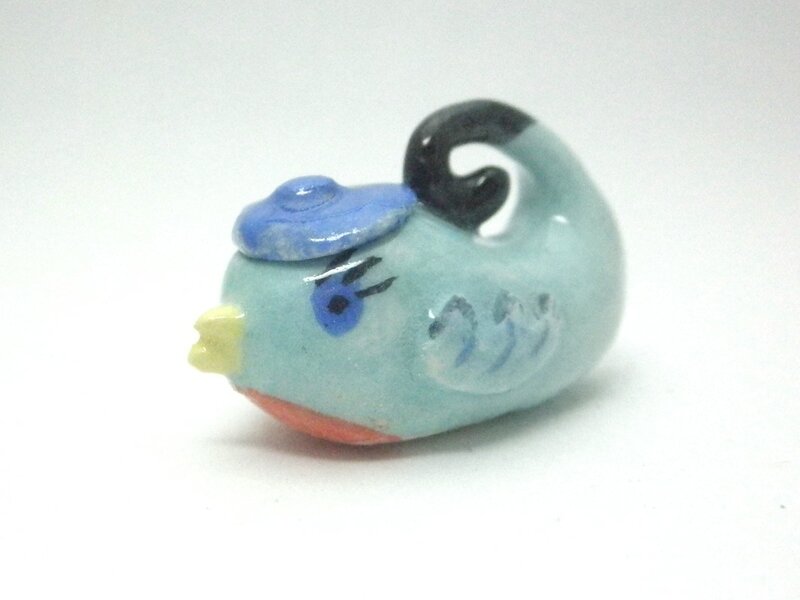 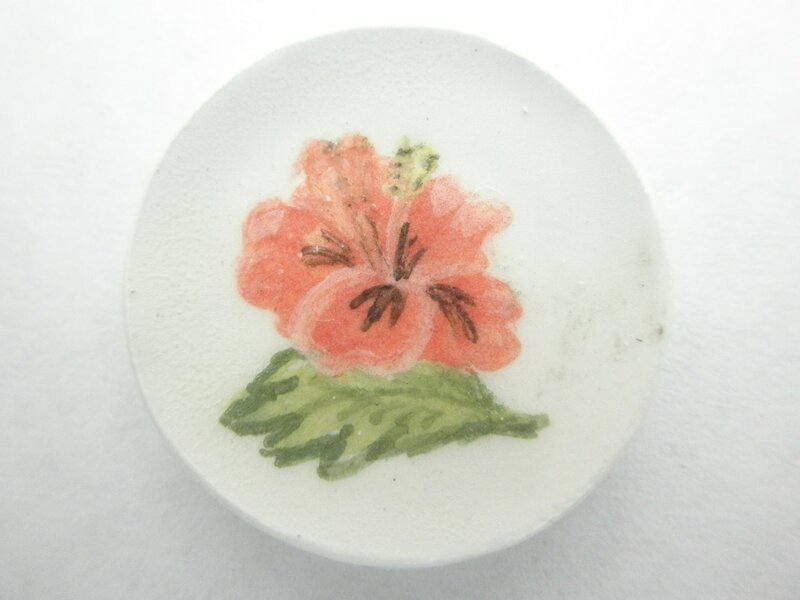 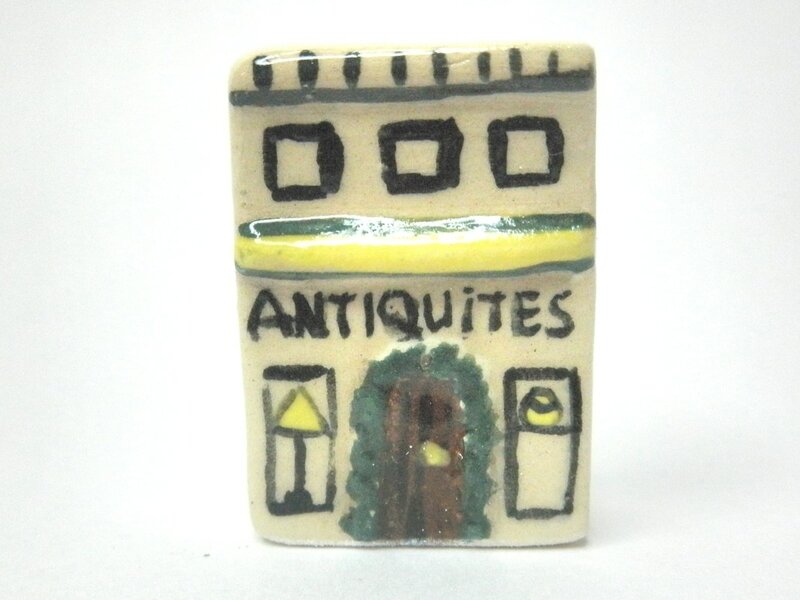 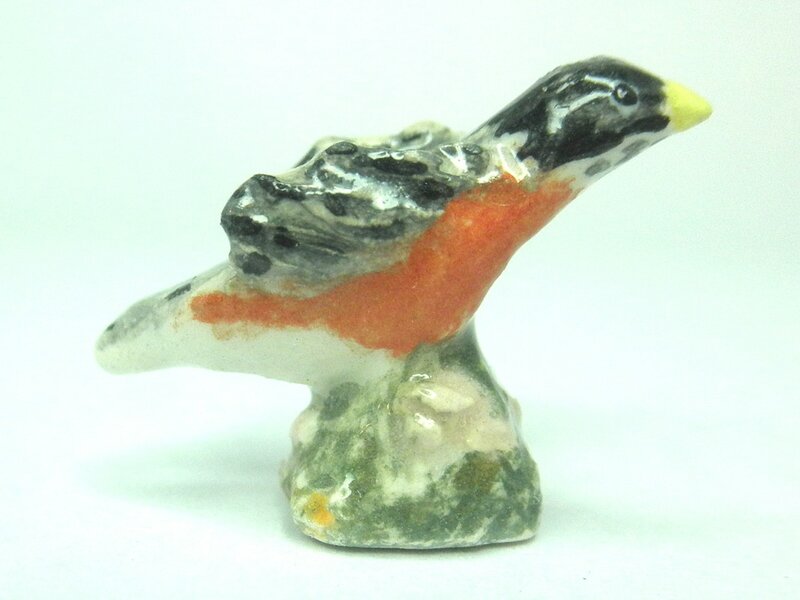 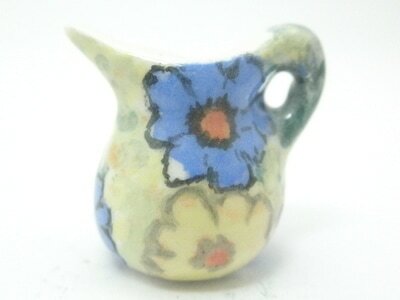 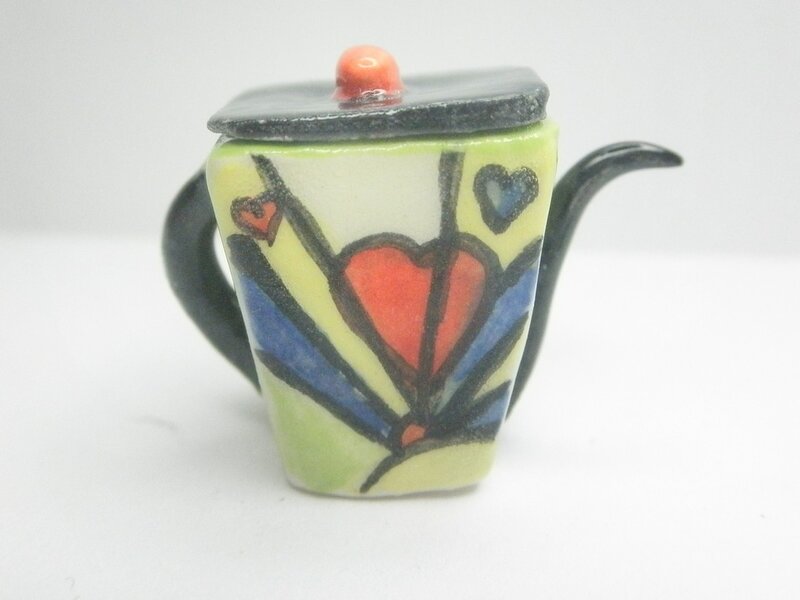 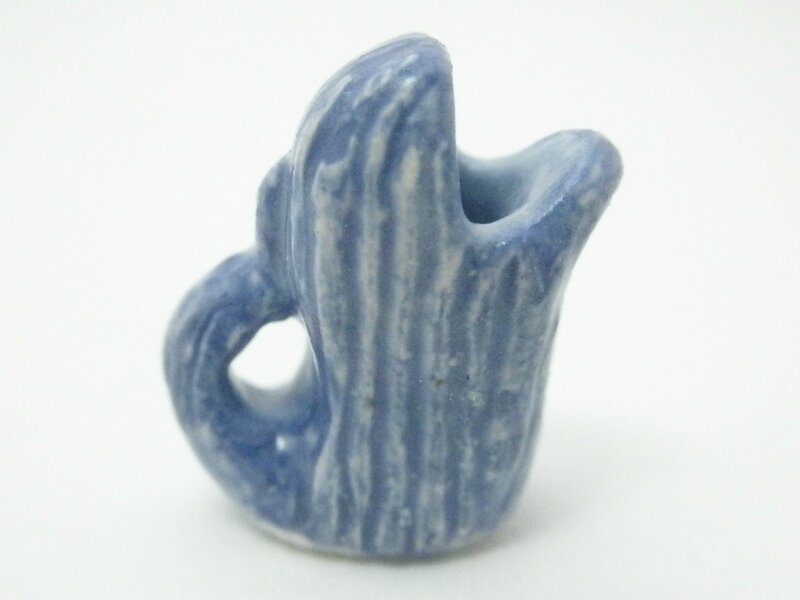 I specialize in ceramic miniatures and hand make all of my items from forming the clay to underglaze painting, glazing and firing. 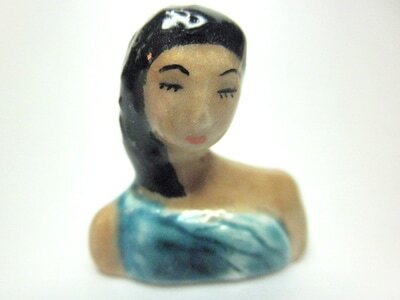 Below are pictures of some of my creations. 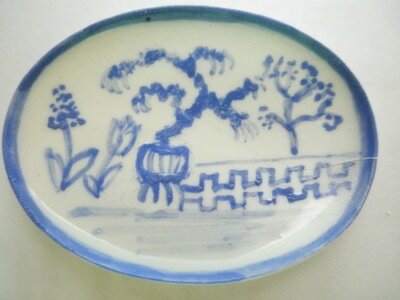 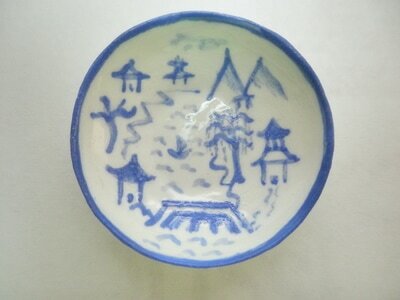 Among the items I make are plates, mugs, cottages, cookie jars, vases, sculpture, Picasso reproductions. 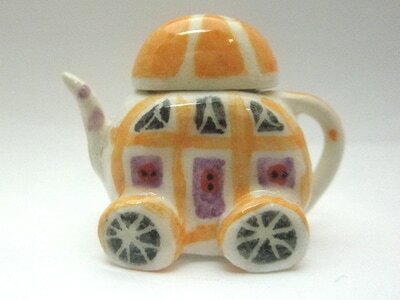 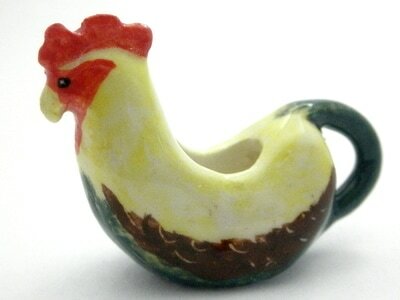 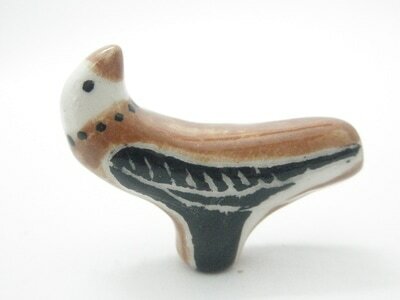 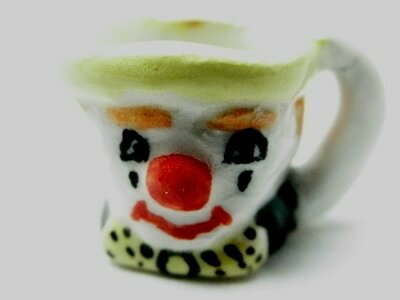 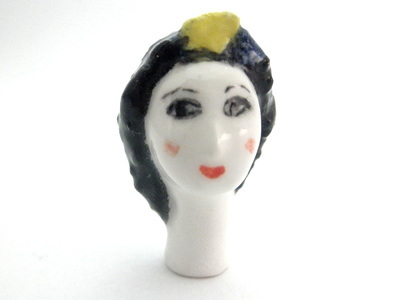 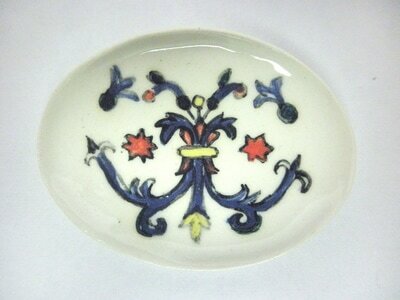 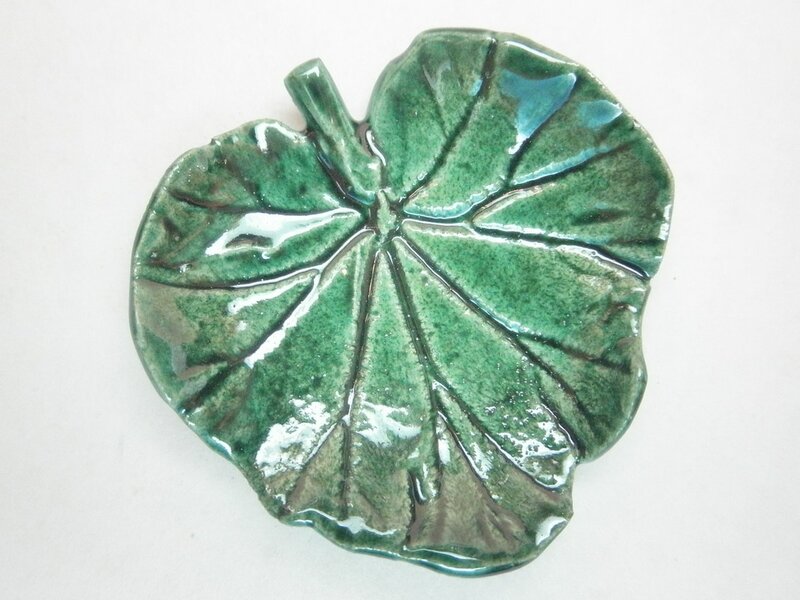 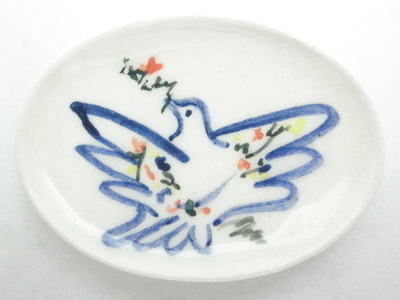 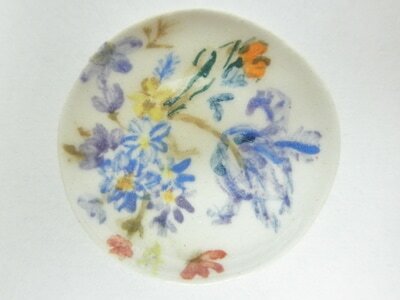 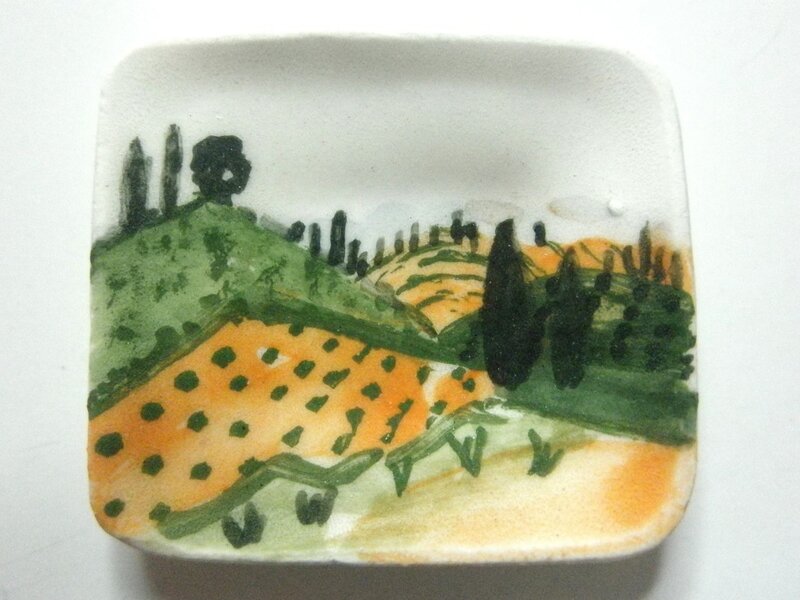 I make items in different styles: country, slip-ware, art-deco, majolica, modern and original design.